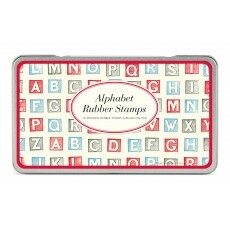 Our craft products are perfect for scrapbooking, correspondence, decorating gifts and and craft projects. 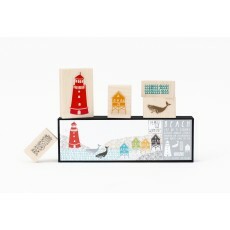 Each scenic stamp set includes 5 natural rubber stamps with thick cushion, each mounted on maple ..
Set of natural rubber stamps with thick cushion, each mounted on maple block (sizes of stamps var..
Customise your own book plates. 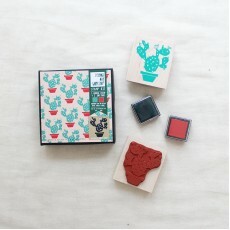 Includes one rubber stamp, one green coloured pencil an..
Make beautiful multicolored patterns and designs with the new Pattern Stamp Set! 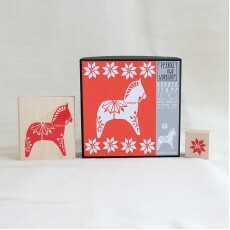 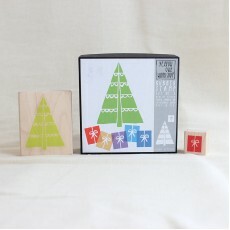 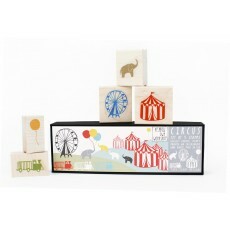 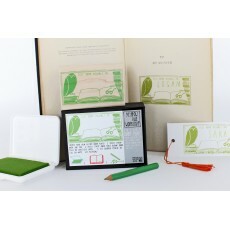 This set include..
Natural rubber stamps with thick cushion, each mounted on maple block (sizes of stamps vary). 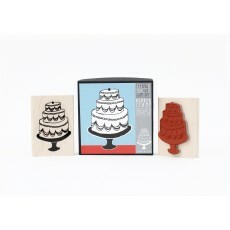 ..
Set of two natural rubber stamps with thick cushion, each mounted on a maple block. 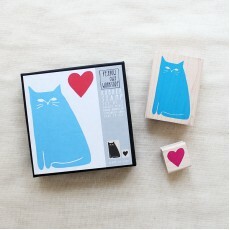 Presente.. 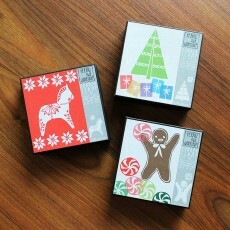 There is nothing better than handmade gift wrap at Christmas time. 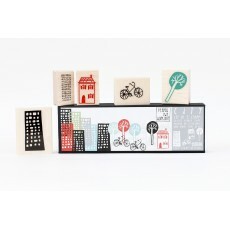 Rubber stamped wrapping pa..
Set of natural rubber stamps with thick cushion, each mounted on maple block (sizes of stamps..